The Baglio Sorìa estate, where the sea breeze caresses the elegant structure of the vineyard, is home to an oenological treasure, one of the best Sicilian red wines in terms of pleasantness and drinkability, rich in fruitiness and elegance, a pioneering blend of international and autochthonous grape varieties. 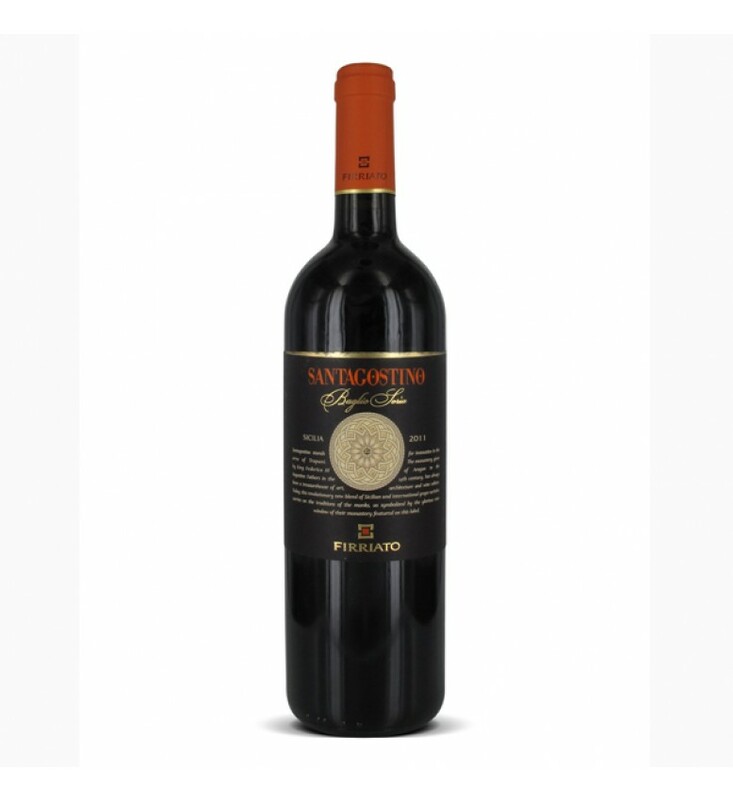 The award-winning Santagostino owes its fame to land that is perfectly suited to producing wines of extraordinary quality and bringing together the Nero d’Avola and Syrah varieties. It has unbeatable class on the palate and takes its place as a wine with an international profile: velvety smooth, soft and persistent, with dense, caressing and delicate tannins. Colour: deep, impenetrable ruby red with intense shades of purple. Nose: concentrated and well defined nuances of Marasca cherries, fruits of the forest, rhubarb, cloves, aromatic herbs and plums, alternating and intertwining with appealing scents of liquorice, ink and tobacco leaves. 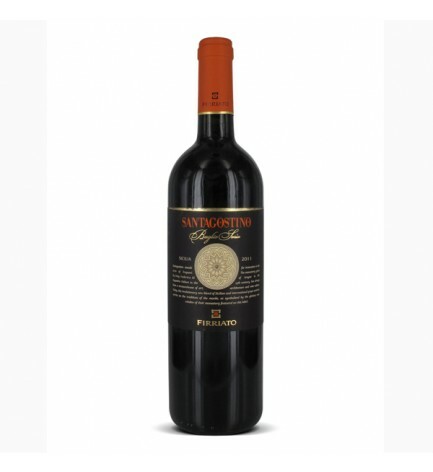 Palate: smooth, soft and caressing, it displays great personality with a strong Mediterranean nature, combining with admirable harmony a strong and exuberant structure, extraordinary vivacity of flavour and velvety smooth tannins of rare nobility. Characteristics: this wine is part of the history of modern-day Sicilian wine making, long since admired in international markets, complex and of superior quality, it is extremely drinkable and pleasant, with an almost meaty fruitiness, a champion in its category. St. Augustine of Hippo was praised as the Father, Doctor and Saint of the Catholic Church, the greatest Christian philosopher of the first millennium and one of the greatest men of all time. Also known as Doctor Gratiae (Doctor of Grace), he wrote numerous works and letters, which have helped us create an image of his philosophical beliefs, religious faith and his own biography. His most famous work, Confessions, is about the path of religious development that led him to surrender himself completely to the will of God. It describes St. Augustine’s beliefs concerning humanity’s inability to find its way through earthly life, from which the only escape is enlightenment from the Eternal Father and faith in Him.